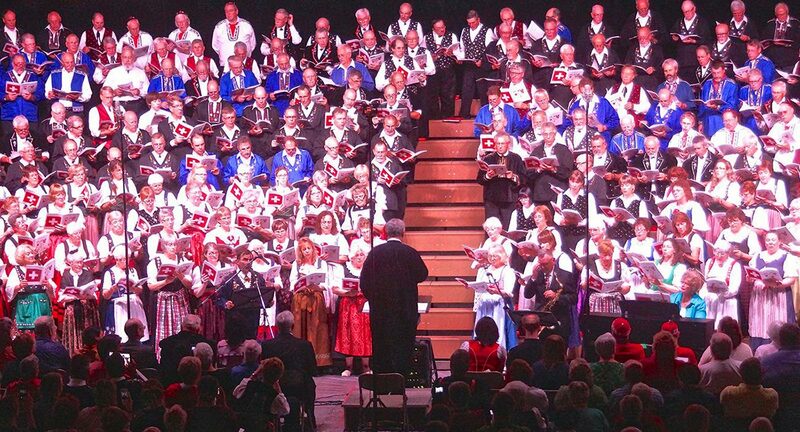 The sounds of alphorns, yodeling and cowbells will fill the Valentine Theatre in must-hear events on Saturday, June 30. Hundreds of singers from more than a dozen choirs from across North America will present an international showcase of Swiss culture at the Saengerfest 2018 Grand Concert at 7 p.m. June 30, on the historic stage of the Valentine Theatre, 410 Adams St. in Downtown Toledo. 13abc’s Tony Geftos will serve as the Master of Ceremonies. The Toledo Swiss Singers’ Micah Graber will conduct. The groups will also compete at a Prize Singing Competition at 1 p.m. earlier in the day, also at the Valentine. Both events are open to the public. Tickets are available through the Valentine Box Office online and via telephone, 419-242-2787. 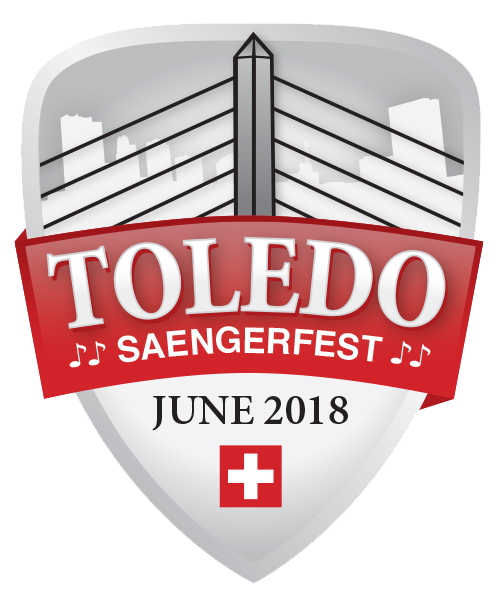 The events are part of Saengerfest 2018, an international Swiss singing and yodeling festival, and hosted by The Toledo Swiss Singers, one of the area’s oldest singing groups. 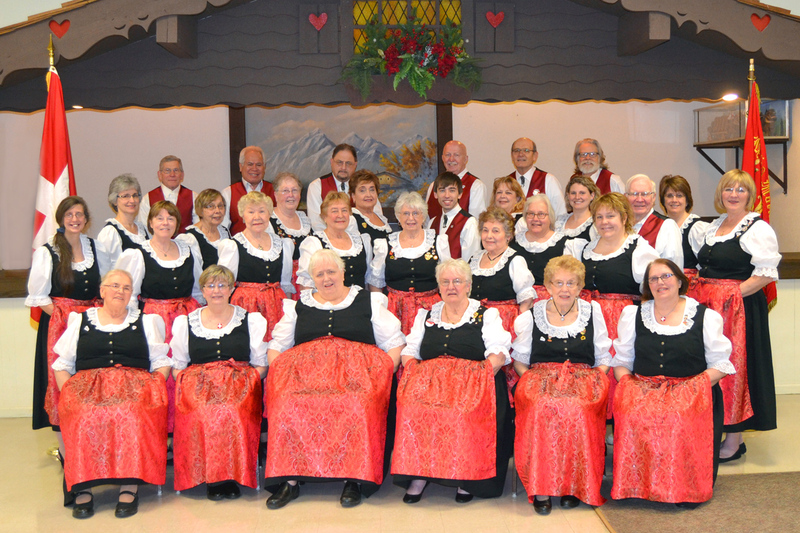 The Singers are part of the North American Swiss Singing Alliance (NASSA), made up of 14 choirs from Canada and the U.S. Hundreds of singers from around North America will descend upon the Glass City for the long summer weekend, beginning Thursday, June 28, and running through Sunday, July 1. Find more information on the special website www.Saengerfest2018.com. The Swiss Singers practice Wednesday evenings at 7:30 at Oak Shade Grove.